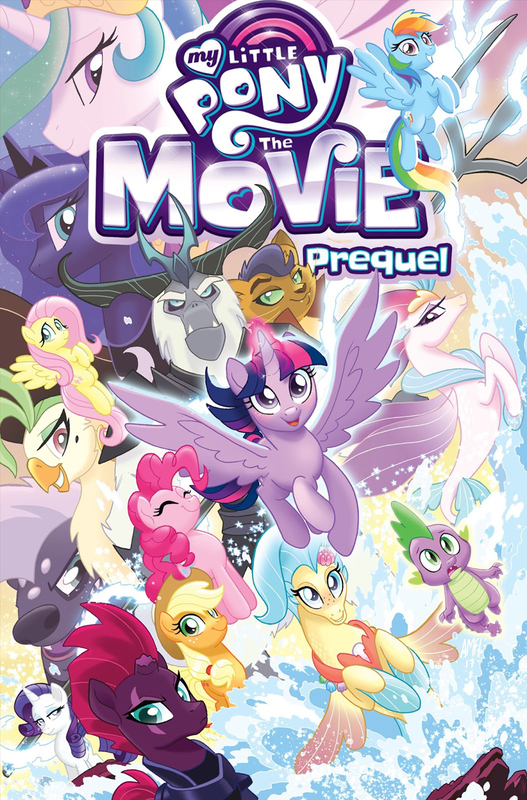 Here on this page you'll find an overview of all My Little Pony Mlp: The Movie Prequel Paperback Issue νm; 1 Comic Covers, with a total of 2 releases. 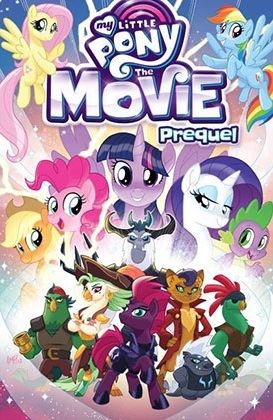 You can click on the Mlp: The Movie Prequel Paperback Issue νm; 1 Comic Covers images to zoom in or click on any of the links under the images to see more releases of that type. 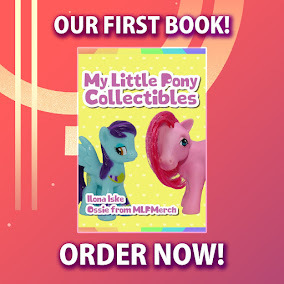 Summary: This fall My Little Pony: The Movie hits theaters, and this prequel mini-series is your first look at the fantastic adventure to come! Danger looms over Equestria as a new villain debuts! Learn about the threats that await as the Mane Six - Twilight Sparkle, Pinkie Pie, Rainbow Dash, Fluttershy, Applejack, and Rarity - prepare to face their greatest challenge yet!